SANTA FE—Mr. John Clayton passed from this life Saturday evening, April 13, 2019, at his home in Santa Fe. Born December 6, 1924 in Galveston, Mr. Clayton had lived most of his life in Santa Fe. He worked as a maintenance supervisor for Union Carbide for 38 years. John was a member of Arcadia Baptist Church but formerly attended First Baptist Church of Alta Loma. He was also a member of the John Mitchell Masonic Lodge #1401 AF & AM in Hitchcock. He was a former Sunday School teacher and RA. leader. He took many boys on canoeing and camping trips, was always available to council and visit with others and will be best remembered as a strong prayer warrior. When John wasn’t helping others he was an avid gardener and certified as a Master Gardener, being especially known for his tomatoes. He was preceded in death by his parents, Ernest William and Lydia Marie (Seidenstricker) Clayton; beloved wife, Frances Clayton and infant daughter; son, Bruce L. Clayton; sisters, Olive Scharpwinkel, Audrey Maxwell; brother, Sidney Clayton, Sr. Survivors include his loving wife of 63 years, Betty (Locke) Clayton; son, Robin Clayton and wife, Beverley of Seabrook; daughters, Susan Wollam and husband Tim of Santa Fe, Cynthia Carpenter and husband, Chuck of Dickinson, Mary Sefcik and husband, Dan of Santa Fe; sisters, Elenora “Tootie” Shuman of Friendswood, Nan Hengst and husband, Harvey of Fredericksburg; 15 grandchildren and 15 great-grandchildren. 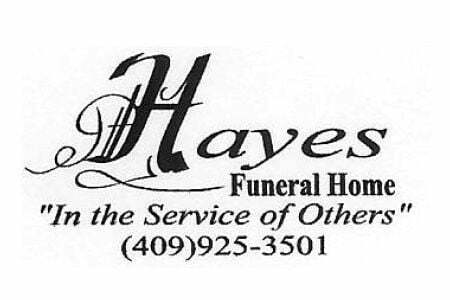 Funeral services will be 10:00 a.m. Thursday, April 18, 2019, at Arcadia First Baptist Church, 14828 Highway 6, Santa Fe, TX, with Reverend Josh McDonald and Dr. Jerry Smith officiating. Interment will follow at Alta Loma Cemetery. 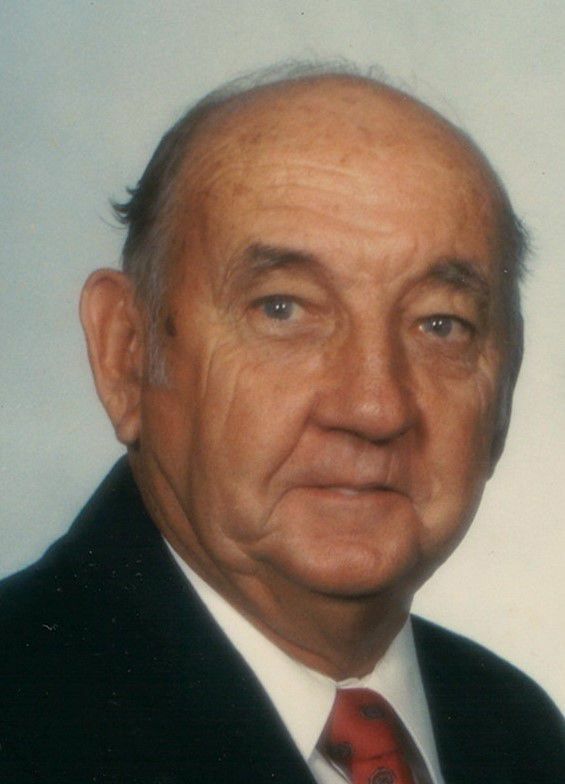 Pallbearers will be Doug Anderson, Roger Bradley, Kelly Creech, Reid Farley, Clifford Johnson, Laren Lance, Craig Landry, Doug McDowell, Donnis Ottinger and Earl Routh. Honorary Casketbearers will be his grandsons, Kevin Jurek, Steven Carpenter, Clint Jurek, Malcolm Wollam and Matthew Wollam. Visitation with the family will be from 5:00 – 8:00 p.m. Wednesday at Hayes Funeral Home, 10412 Highway 6, Hitchcock, TX (409) 925-3501.